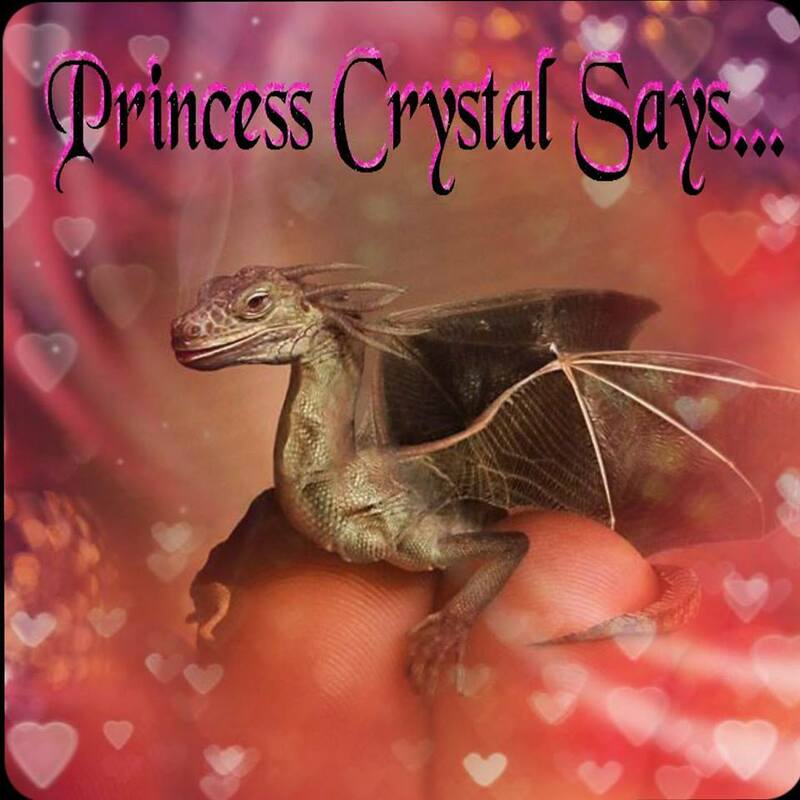 Princess Crystal's Royal Letters: UNTIL WE MEET AGAIN!!! She would go nuts rubbing her face on my legs and wait for me to love on her. I admit, at first I was against fostering her while her parents got settled. But, with each passing day, week, and month…I began falling in love with her. 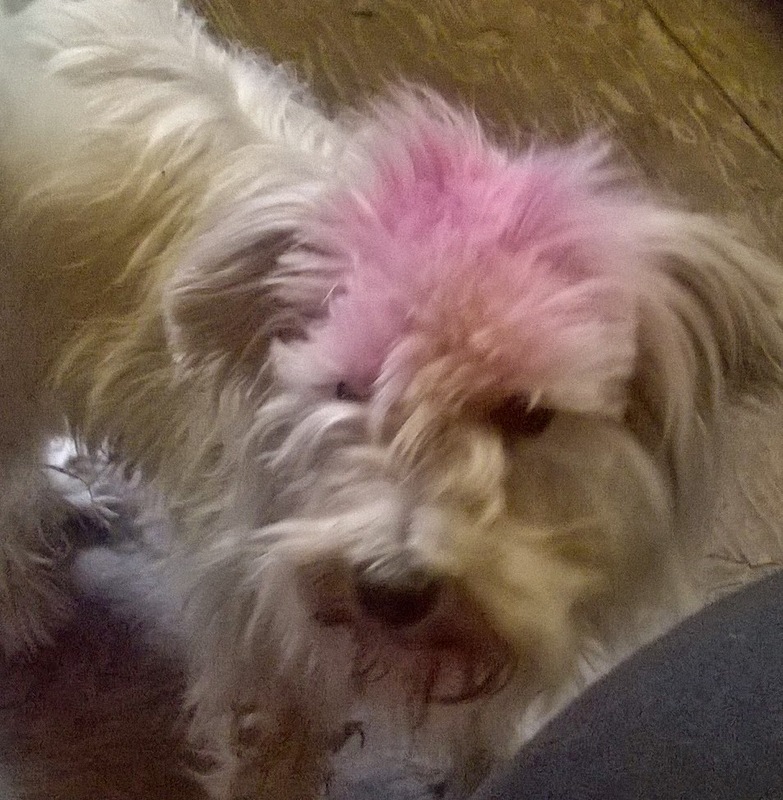 One day, my girlfriend Laura brought up some temporary hair chalk a few months back and I gave Bella a purple mohawk. However, before I could get the picture, she rubbed up against me and the hairdo didn’t stay up. 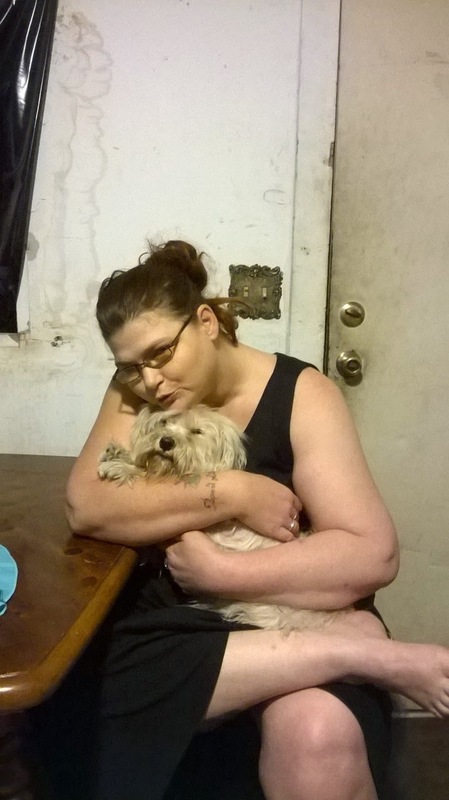 Bella, I had no idea how attached I became to you, during the time that I helped my mom care for you. Furthermore, Monkey misses you too, because you became his surrogate mother, once I brought him home at eight weeks old. Now, who is going to protect him from Grumpy Ol’ Gizmo? I am so glad you are home with your mom and dad, but this house is not the same without you. I miss your special way of talking to me and everyone. 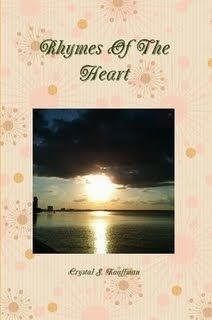 I will cherish every memory that we have made together and you will always have a special spot inside my heart. I do hope to see you again soon!